These aluminum moldings from M-D Building Products serve as great accents to your room and come in various aluminum shapes and finishes. No matter what your project consists of, there is a molding that will work for you. 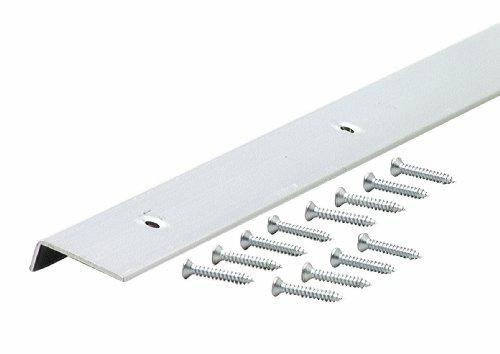 Decorative aluminum moldings include caps, edging, corners, cove and dividers.